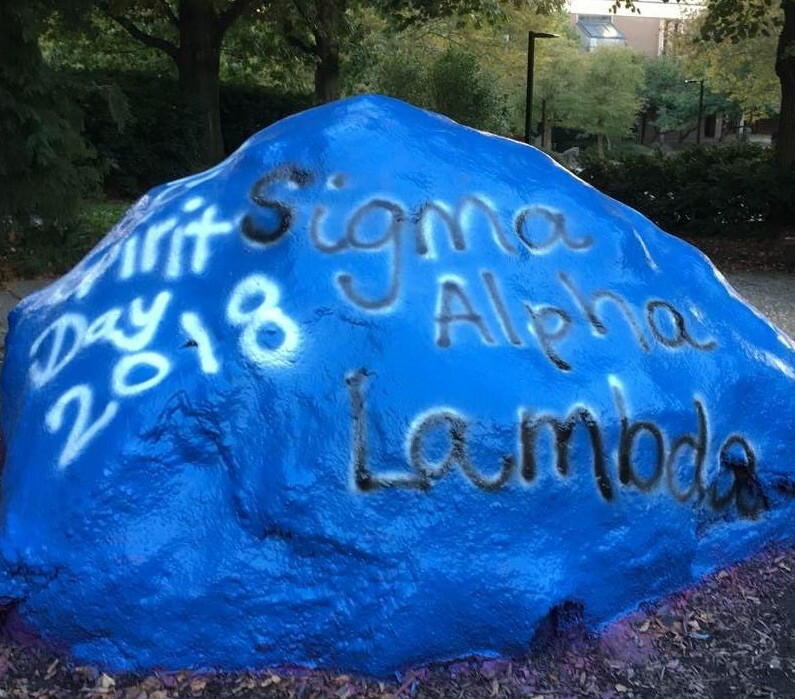 On SAL Spirit Day, the Youngstown State University found a creative way to both take part in the event and promote Sigma Alpha Lambda. 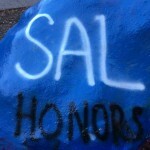 At YSU, “The Rock” is a designated spot where students may decorate the rock however they want. 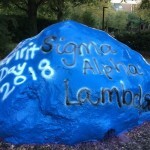 To promote SAL Spirit Day, members from the chapter decided to paint the rock. “We painted it to celebrate SAL and to show off our student organization,” said Chapter President Rachel Rottman. For more information on the Youngstown State University chapter, click here.